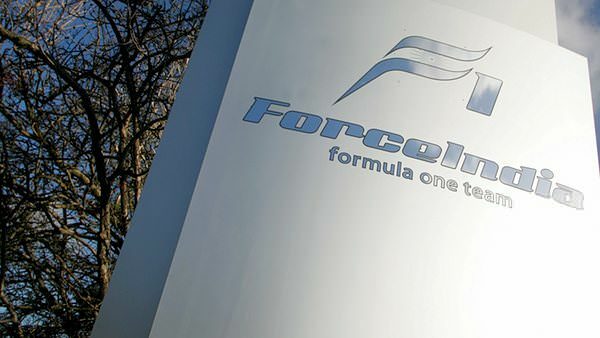 This is F1Minute - Sahara Group buys into Force India F1. Vijay Mallya, has confirmed that Force India has a a new co-owner, in the shape of the sports promoter firm Sahara India Pariwar, and that the team will run under a new name of Sahara Force India. Mallya’s shareholding has been reduced a little to equal Sahara’s at 42.5% with the Mol family dispensing with most of their shares to just retain 15%. Next story Barrichello: "I belong in Formula One"